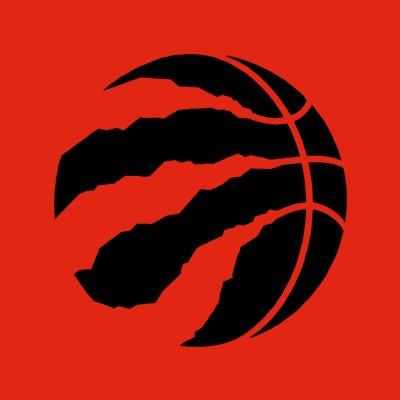 Home » SPORTS » Local & National » The Toronto Raptors are INSANE! The Toronto Raptors are surprising everyone in the NBA, and it’s only the beginning of the 2018-2019 season! As of October 24th, they have a 5-0 record. Now, many are wondering how can this be happening this early in the season. The main reason is the Raptors’ huge trade in the off-season, that many believed would take time to create chemistry. The Toronto Raptors negotiated with the San Antonio Spurs a trade that was not expected, but has benefited both teams since. The Raptors traded DeMar DeRozan, Jakob Poltl and a protected first round pick for Kawhi Leonard and Danny Green from the Spurs. The Raptors have beat the Cavaliers, the Celtics, the Wizards, the Hornets, and the Timberwolves thus far. Comparing this new team to last season’s team – they’re better offensively, as well as defensively. They’re more efficient than last year’s team and look and play more confident, like a title contending team (although Kawhi admits that it’s too early in the season to make such a statement). Although the season just started, but everyone will be watching to see if they will still have the repeat performances throughout the rest of the season.